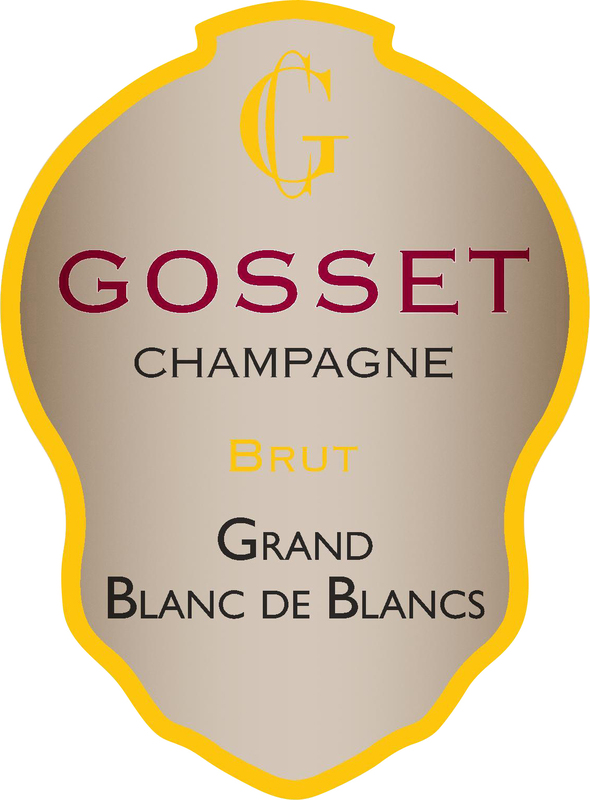 Jean-Pierre Mareigner wanted to offer champagne connoisseurs a wine with finesse, elegance and freshness in the tradition of other cuvées from Gosset’s antique range. The Grand Blanc de Blancs Brut was launched in 2011 — a bold move in the Pinot Noir territory of Aÿ where the percentage of Chardonnay grown is low (less than 10 percent of the total yield). Pale golden yellow; the fine, steady bubbles rise gracefully. The nose is both mineral and floral, revealing aromas of flowers, white fruits, apricots, Mirabelle plum and light notes of lemon, citrus fruit, quince jelly and honey. White flowers mingle with a hint of toastiness. There is a silky and harmonious sensation for this crisp, structured champagne. Suggested Pairings: The Grand Blanc de Blancs Brut makes the perfect apéritif; its freshness also makes it ideal for pairing with many dishes, including scallops, crab remoulade or gougères. A fragrant chardonnay with notes of chamomile and chalk, this wine’s tart, fresh apple flavors find a soothing cushion in its creamy texture. Dense and powerful, this is Champagne for roast langoustines or lobster.